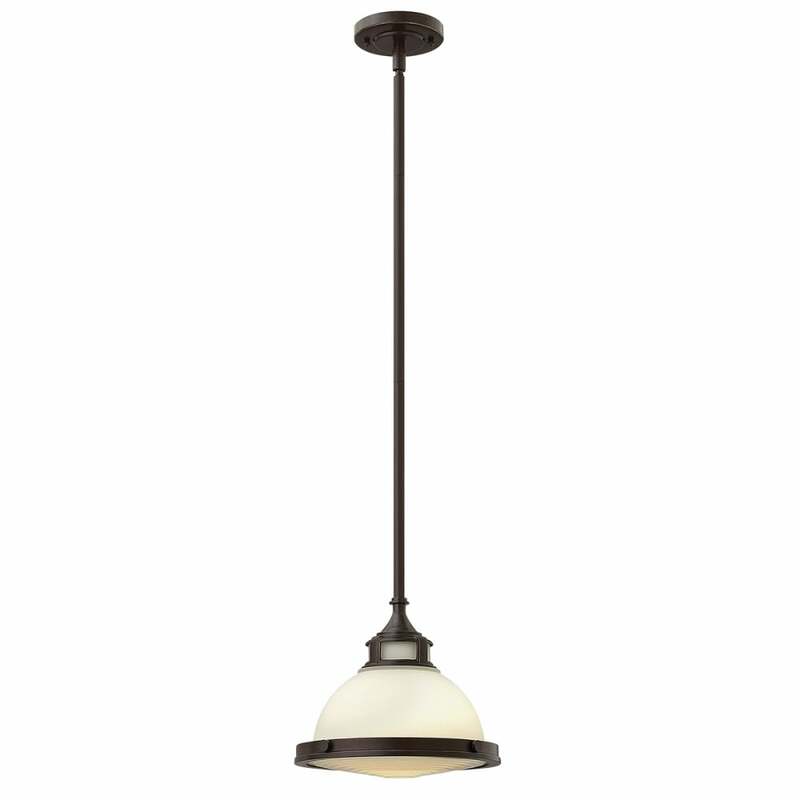 Featuring soft etched opal glass, polished detailing and in a variety of vintage cast metal finishes, this slick design features a dome-shaped shade beneath a slim polished central rod. Picture these pendants in pairs above an island counter, or alone to create an understated focal point in an entranceway or hall. Amelia pendants are available in a range of sizes and finishes. View All Hinkley Lighting for more information on Amelia or view the complete Amelia Collection. - Supplied with 2 x 300mm & 1 x 150mm rods.